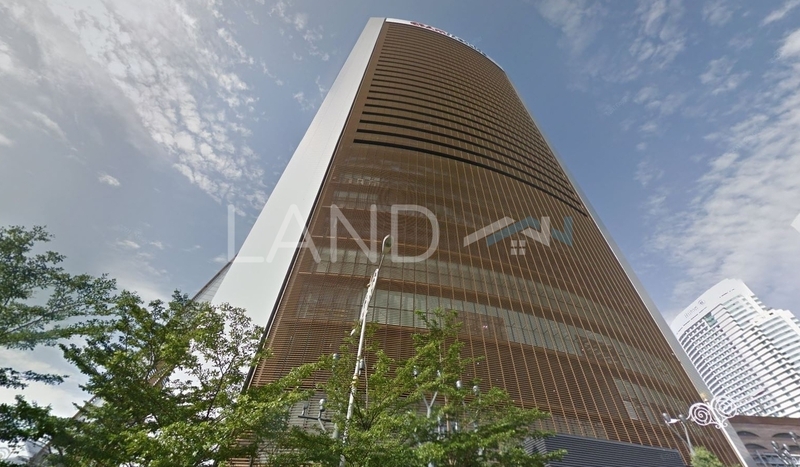 1 Sentrum (also known as One Sentrum) is a freehold office building located in KL Sentral, KL City Centre.The built-up available at this project is 5,900 sf to 32,000 sf. It was developed by Malaysian Resources Corp Bhd (aka MRCB). Malaysian Resources Corp Bhd (aka MRCB) is a large-scale property developer listed on Bursa Malaysia, and it has developed about 32 property projects in Malaysia. Other similar projects by the same developer are Menara Allianz Sentral, Menara SSM, Menara Shell, Mercu UEM, Mida Tower, Platinum Sentral, Plaza Sentral and Q Sentral. As for schools, there are Buddhist Institute Sunday Dhamma School, Global Indian International School, Havil International School, Kuen Cheng High School and SMK Vivekananda. There are also some metro transport stations here, for example Komuter KL, MRT Muzium Negara and Monorail Tun Sambanthan. The most popular layout and size combination at 1 Sentrum is 16,000 sf with a median rental of RM7.00 psf. For rental wise, the most expensive one is 12,000 sf with a median rental of RM9.00 psf; while the cheapest one is 16,000 sf with a median rental of RM7.00 psf.